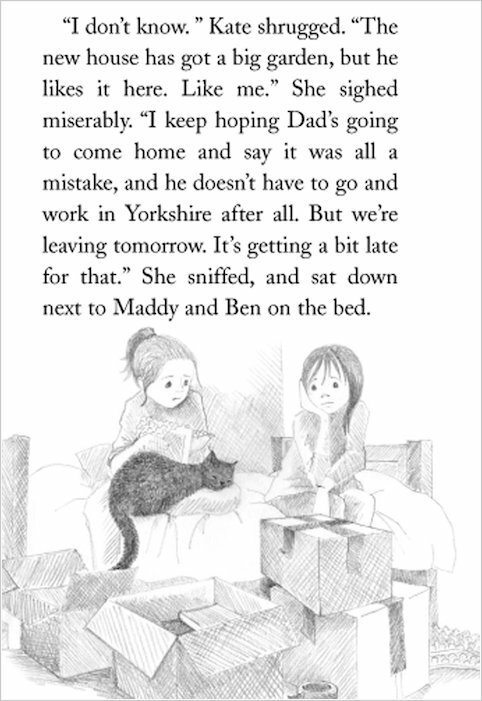 When her best friend moves away, Gemma feels as if she’ll never be able to replace her. 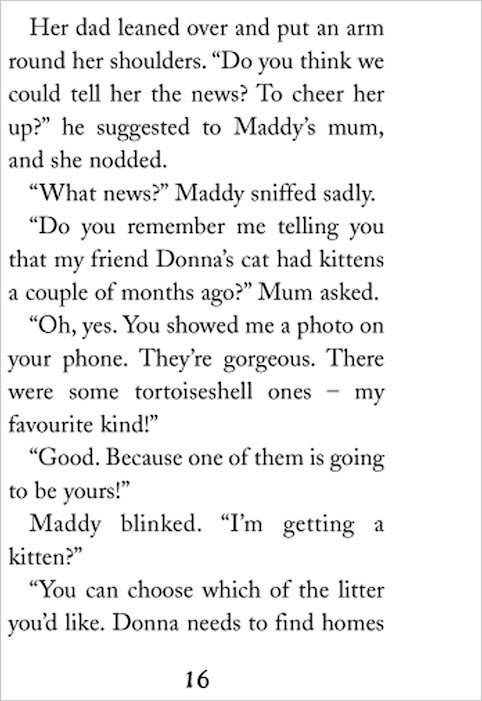 To cheer her up, her parents get her a kitten – a gorgeous tortoiseshell named Gypsy. 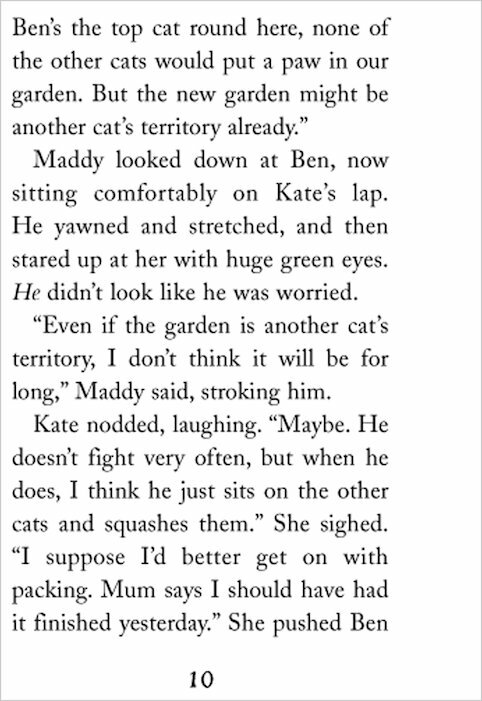 The little cat quickly settles into her new home, and can’t wait to go out exploring for the first time. 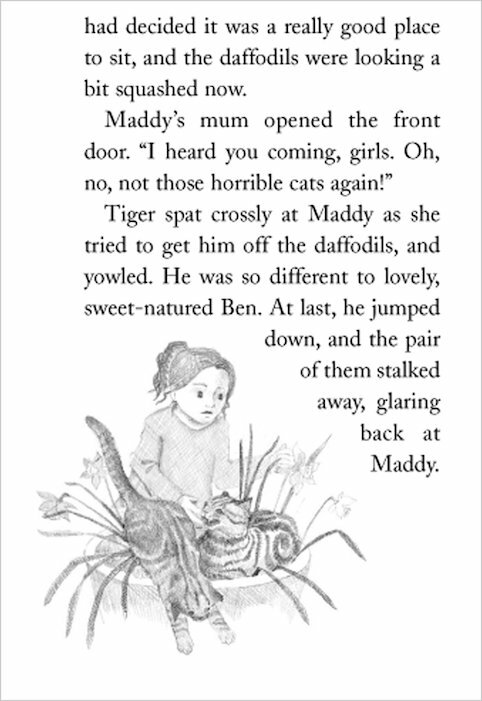 But little does Gypsy know that two mean neighbourhood cats are determined to scare her away! 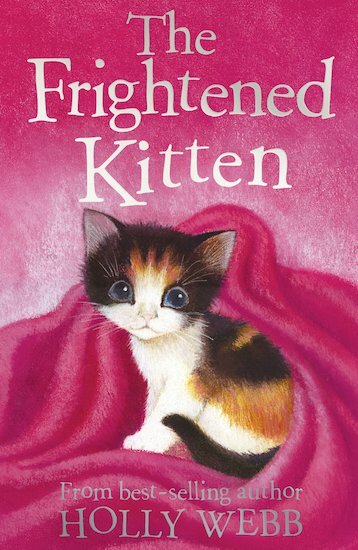 Soon poor little Gypsy is too frightened to go out at all. 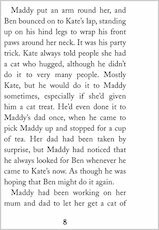 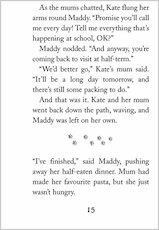 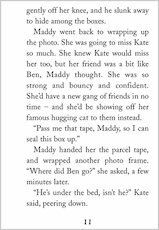 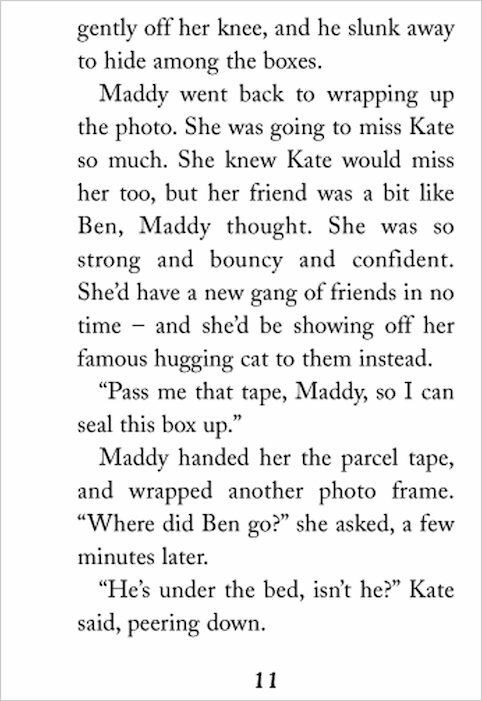 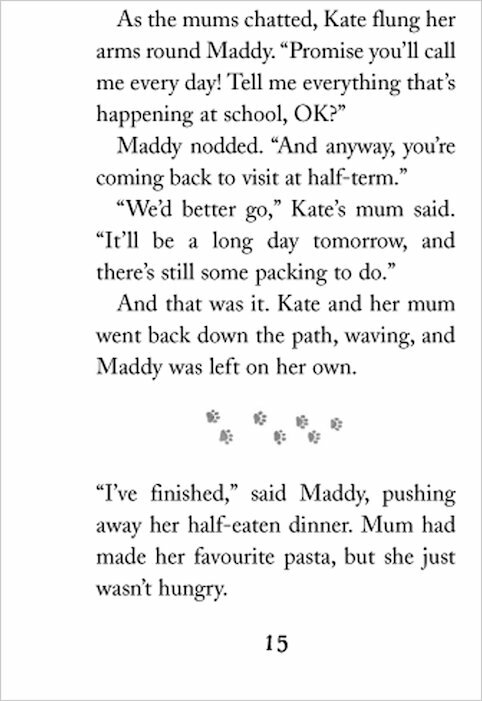 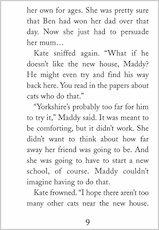 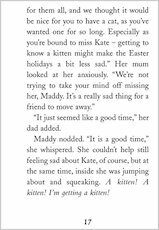 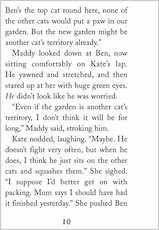 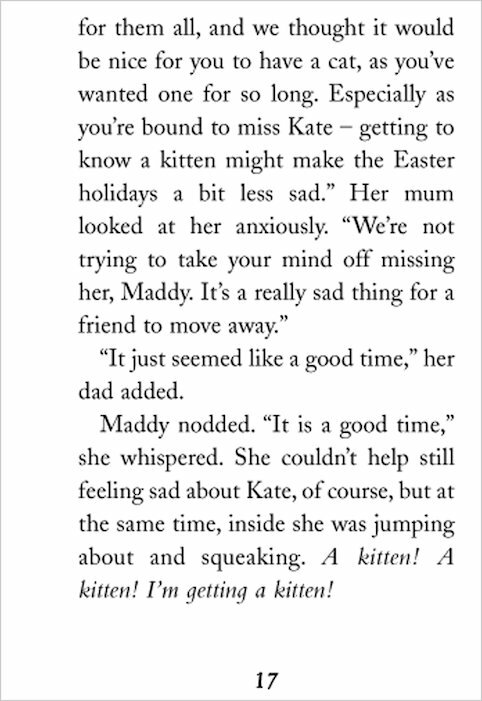 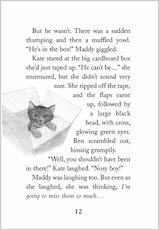 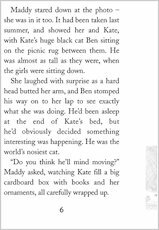 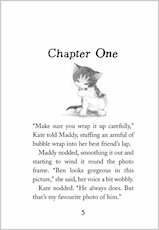 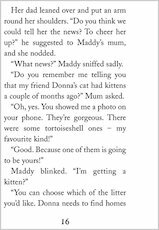 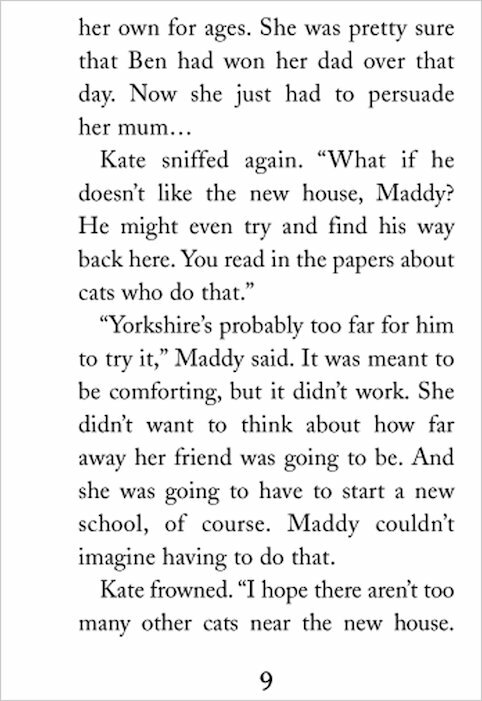 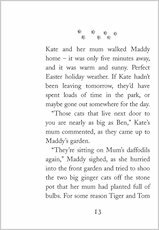 Can Gemma save her kitten from the bullies? 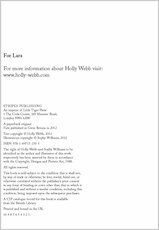 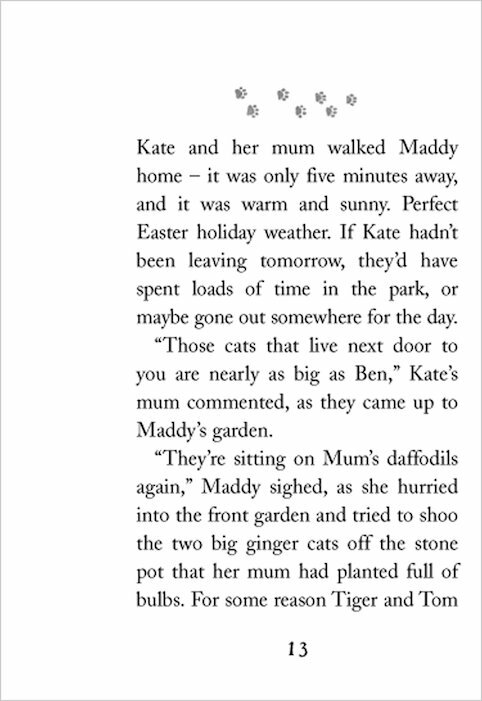 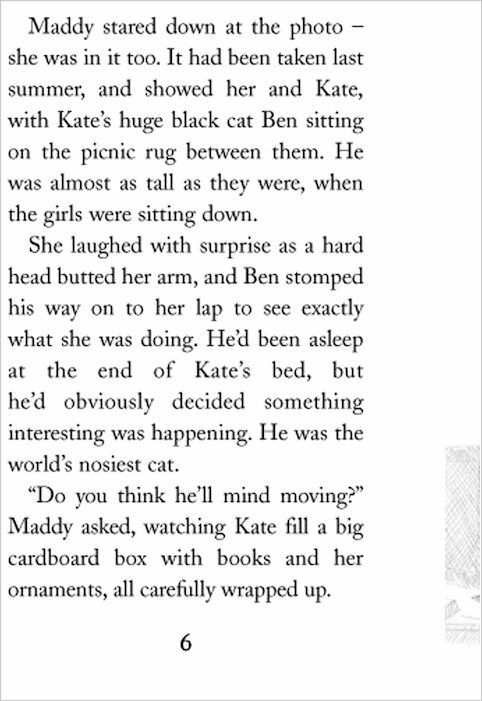 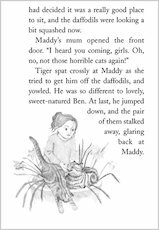 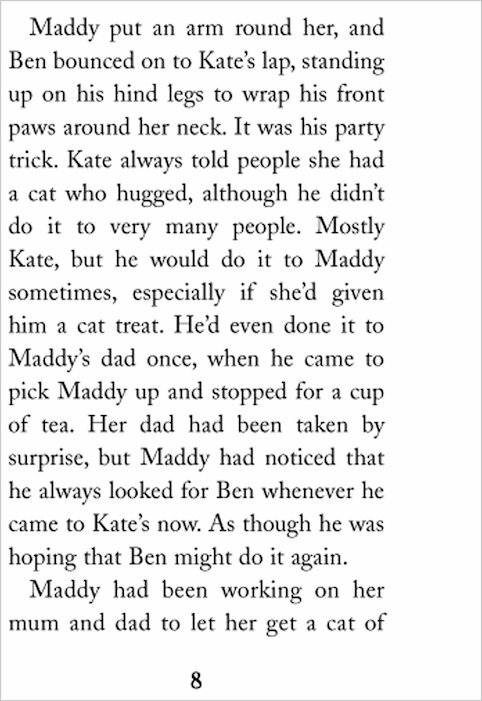 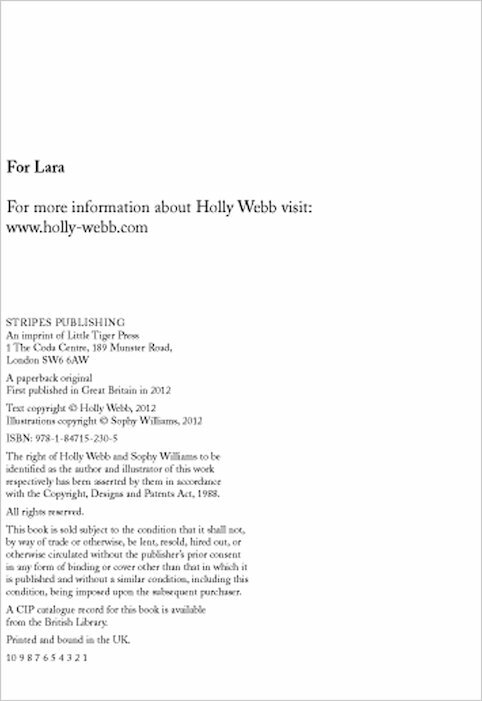 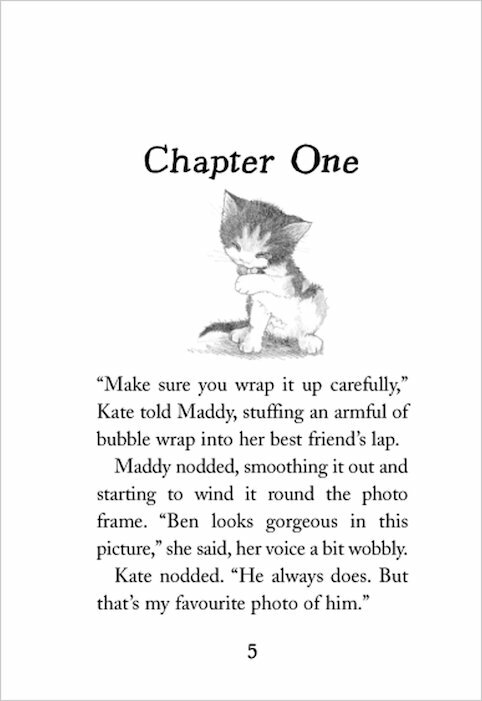 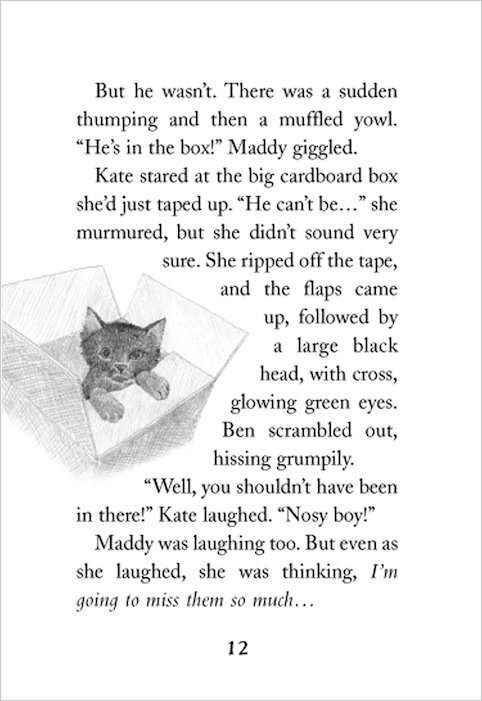 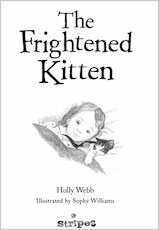 Another adorable animal story from the brilliant Holly Webb. 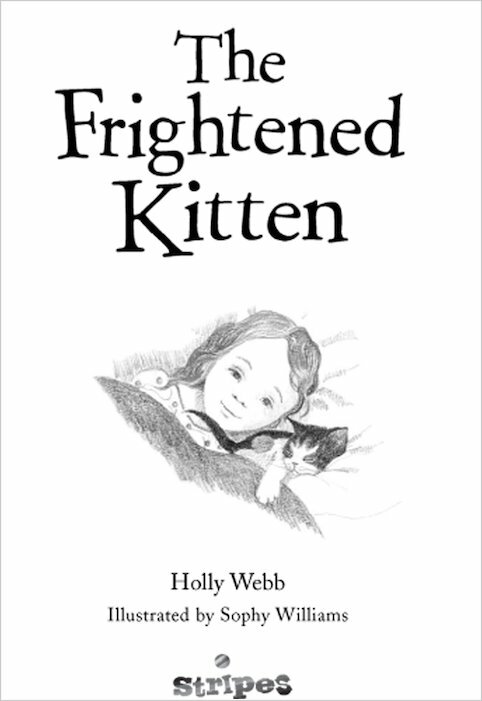 I loved this book it is one of holly webb’s best and that cat looks like my cat it is cute i feel angry at those big mean Tomcats but happy at the end.